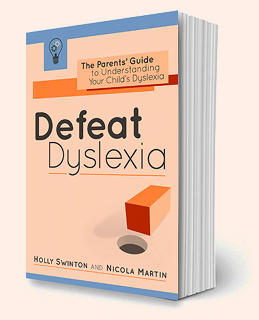 It’s a year since Defeat Dyslexia! 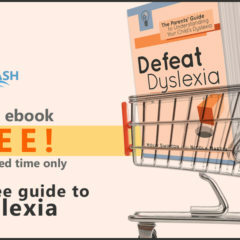 : The Parents’ Guide to Understanding Your Child’s Dyslexia was released as a Kindle ebook on Amazon. By popular demand, it’s also now available from Kobo, iBooks and all other ebook retailers. 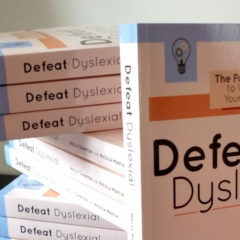 To celebrate its release in this format, the Defeat Dyslexia! ebook can be purchased from non-Amazon stores for just 99p/99¢. 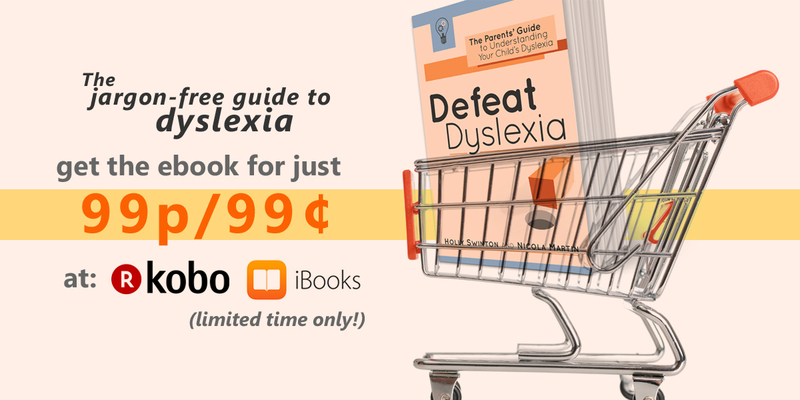 Hurry – this is a limited-time sale, so grab your copy today!